In my JanetStores order post I mentioned I'd purchased some lucky star strips on Etsy, they took some time to arrive as the owner never obviously mentioned that she had just had a baby so was only posting mail once a week. 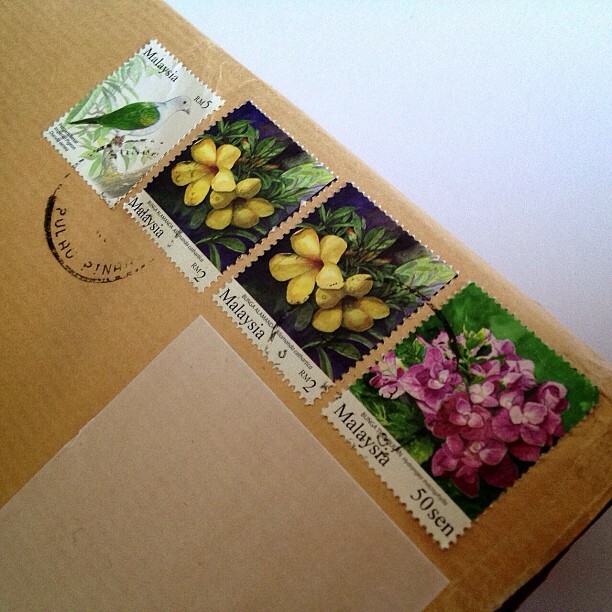 This wasn't a problem for me though as I wasn't in a hurry to send them anywhere but if you are its worth keeping in mind. I've purchased from origamipalace before and she's usually good. The Tare Panda and the black strips I will keep together and the Snoopy ones I will hopefully mix with the ones I bought from Janetstores but I first need to see if the width is the same. 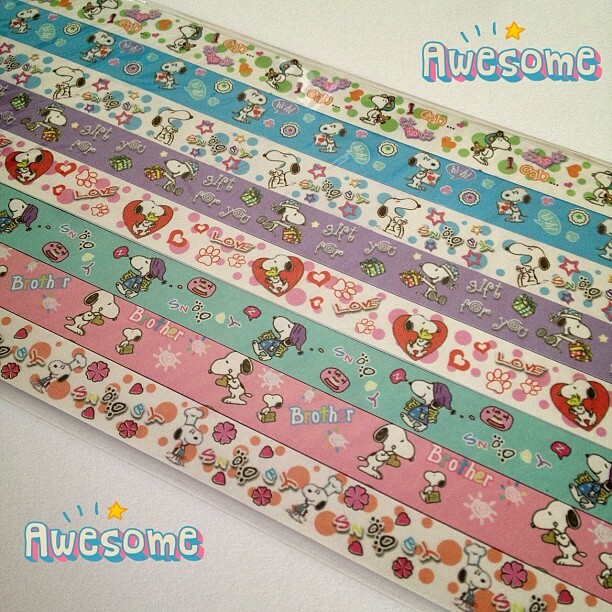 Don't these Snoopy ones look so cute, they were so much fun to make as the paper is so much lighter and wider. The rest I just loved. 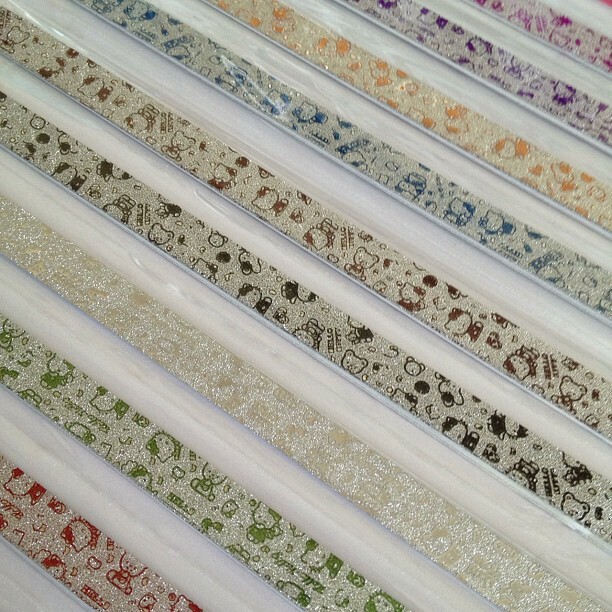 I wish I could find somewhere close by that sold strips as I'd buy them often :). My spending unfortunately hasn't stopped. I've never spent so much as I have done these last 6 months before but they are all things I have needed (so I say anyway!) but I do need to calm down. Are you having more luck then me in not spending? I didn't even think to ask you and I would have probably have got way more for my money also. 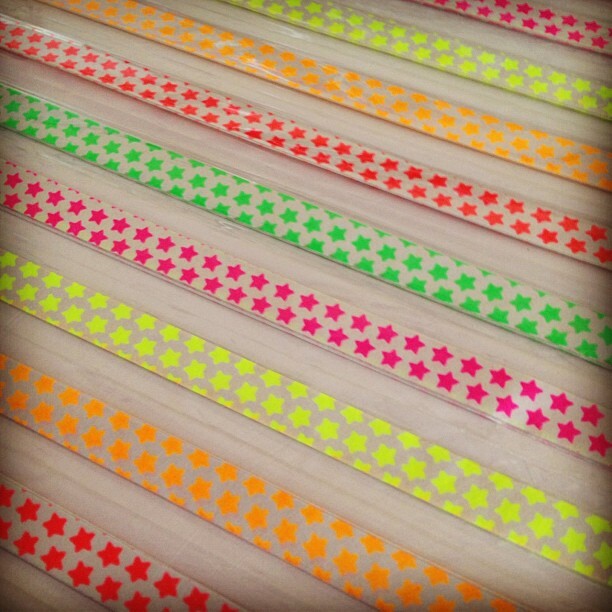 I'll have to keep it in mind for next time as I make stars so often that these will soon get used up. I really have to sit down one of these days and make some, they look great!! 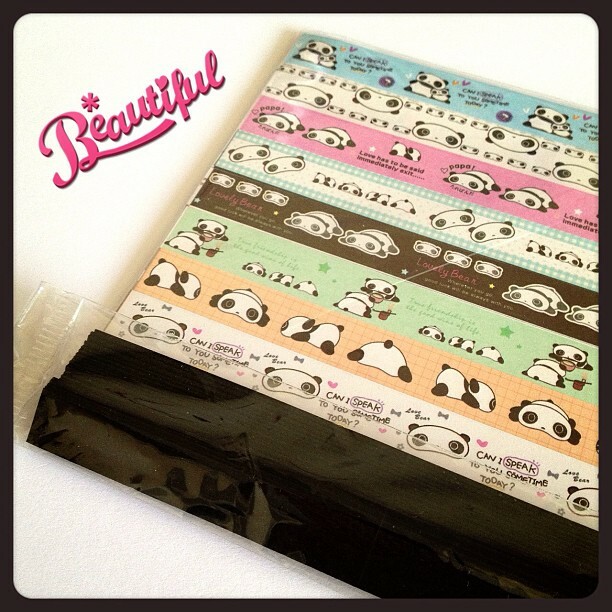 I love the panda stripes!!!! Oh my goodness! I might have to be getting some of this paper. I have two pals who just LOVE Snoopy! :) I got paper stared out last year as we folded tons of them for my sister's wedding as part of the wedding favours and decorations. 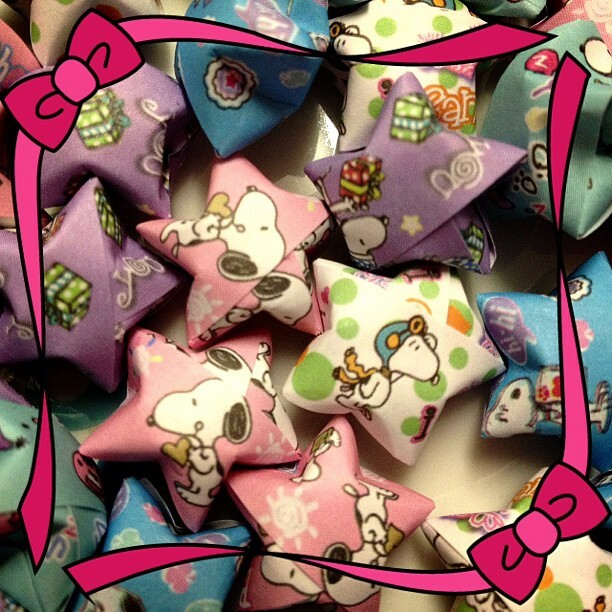 Paper stars are important and special though. I still have the ones I folded with my best friend 10+ years ago. They are on three strings-I just used sewing thread, and they hang from the review mirror in my car. The colours are faded, but I seem them every day and they always make me smile. BTW, am currently working on a reply to you, so hopefully it'll be out this weekend! Too cute! I've tried making origami stars in the past and wasn't very good at it. It's been years though...I ought to give it another try!